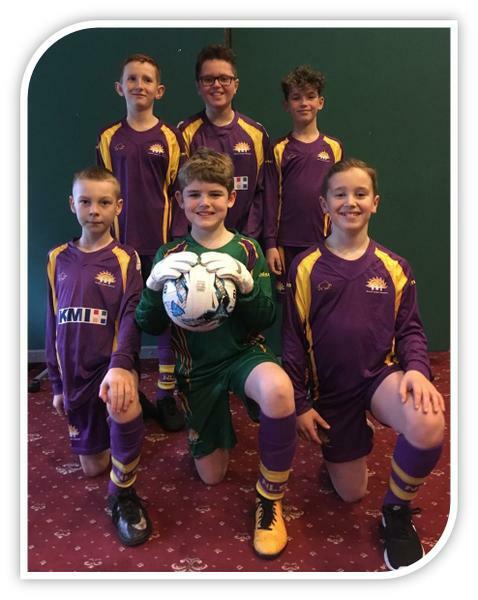 Well done to our six footballers who represented the school bravely in a very tough Sands Centre tournament on Saturday 12th January. Everyone worked their socks off against some excellent teams from some large Cumbrian schools. Our six soccer stars Callum, Ethan, Jacob, Layton, Rob, Ronnie joined a very tough group with some strong teams from Longtown, Jericho (Whitehaven), Belle Vue and Norman Street (Carlisle). Playing to some new and unfamiliar futsal rules, we did not enjoy any wins on the day but we saw some great perseverance from the North Lakes players who represented us - thanks to you all and to the parents who came to support us!